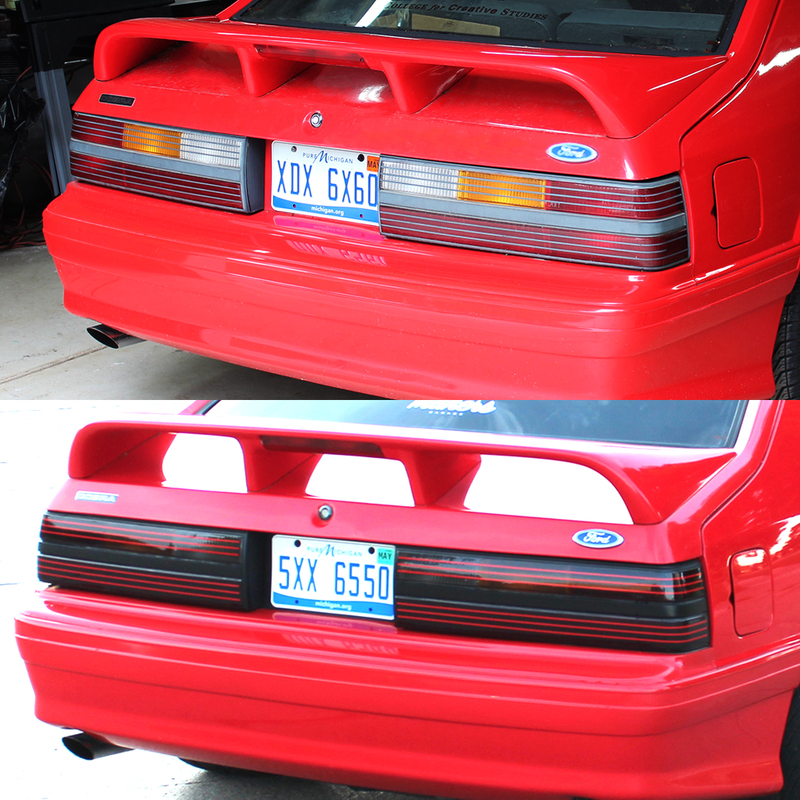 Brings a clean modern aesthetic to rear of your Fox body. Please note: actual pin strip color may vary from picture due to computer settings. Not much needed to be said here. This simple upgrade makes significant styling upgrades to your Fox. Step-by-step instructional video link included with each order, that also tells the story about how this product came to be. 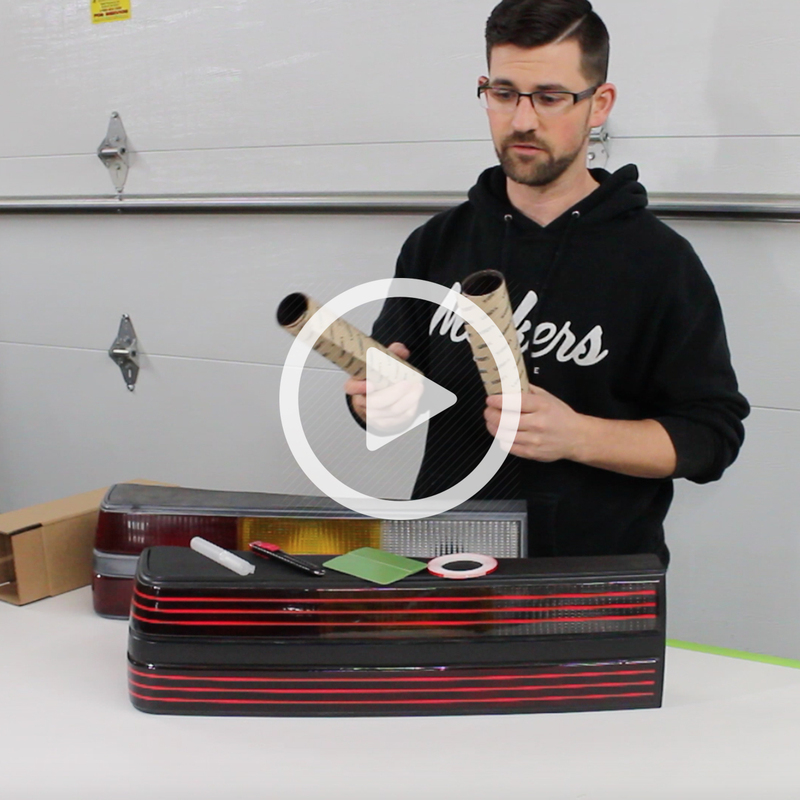 Use your favorite trim paint and paint prep supplies from your local parts or body shop supply store to complete the finished look. 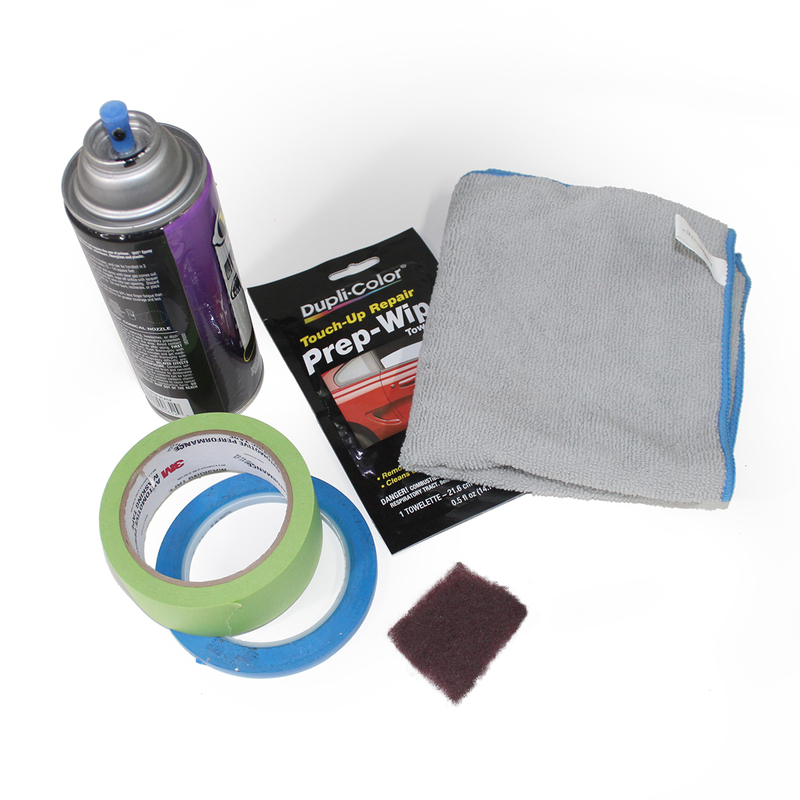 I decided not to include this in the kit since majority of us Fox owners already have these materials in our garages. 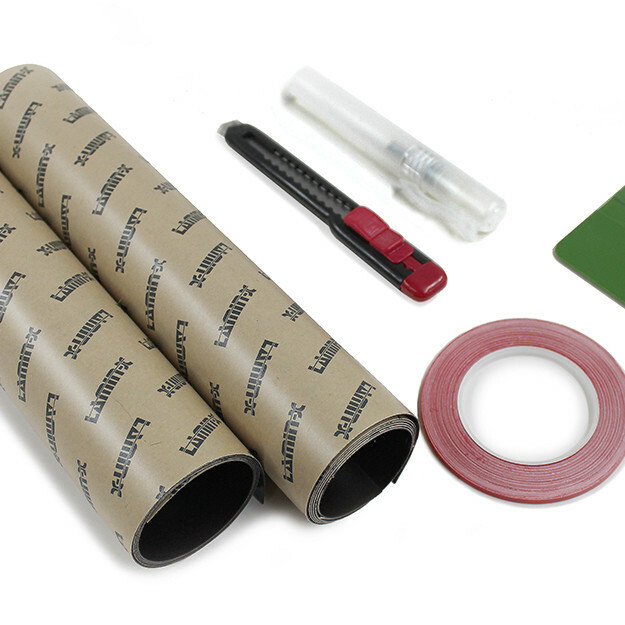 You’ll learn exactly how to use these items in the installation video.